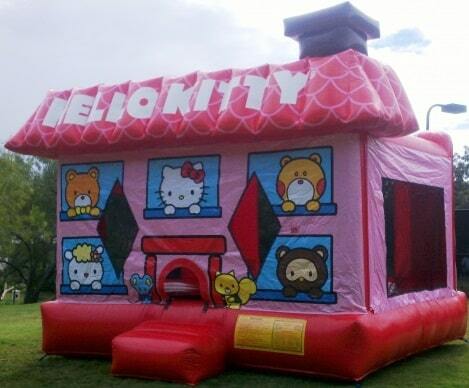 Bounce with Hello Kitty and friends! Hello Kitty jumpers in San Diego! 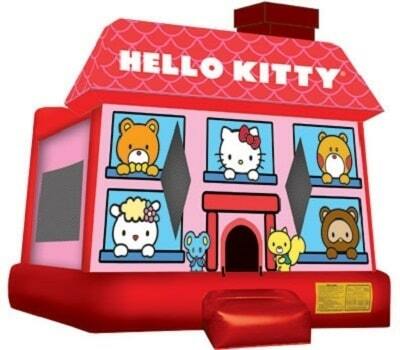 Bounce with Kitty, Fifi, Thomas, Tim, Joey and more in this officially licensed Hello Kitty bounce house!